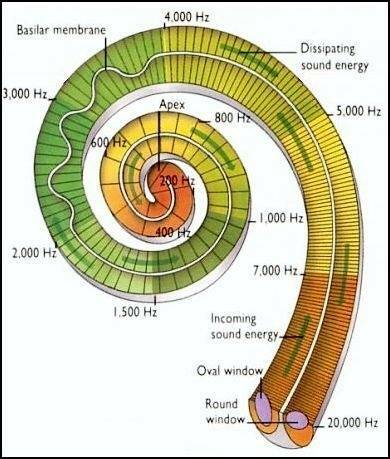 Soundwaves carry information and impress frequency vibrations onto that which they pass. 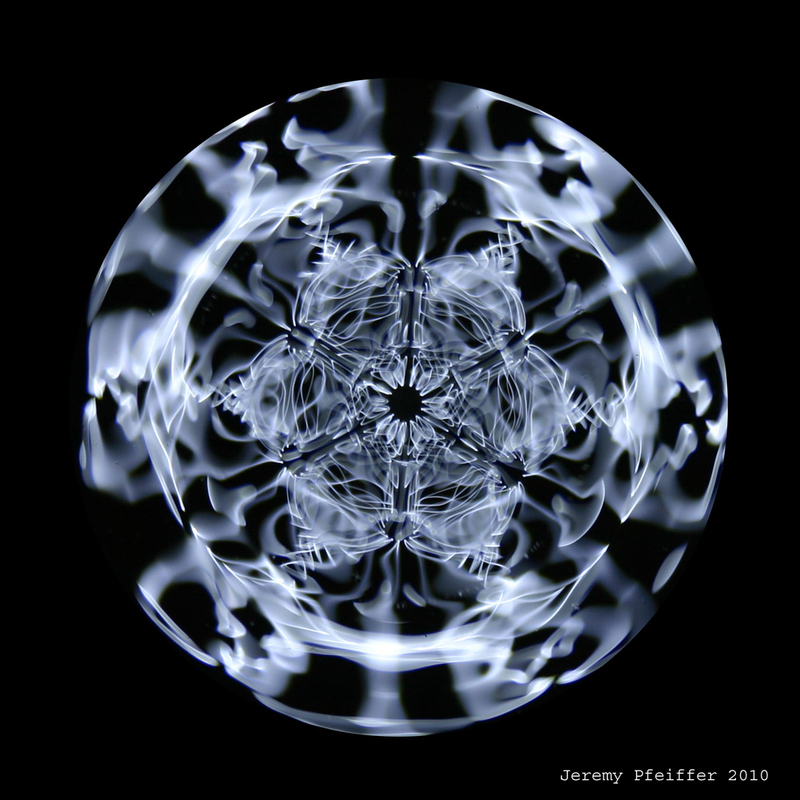 Hans Jenny in his Cymatics experiments shows how Sound will arrange sand into patterns. 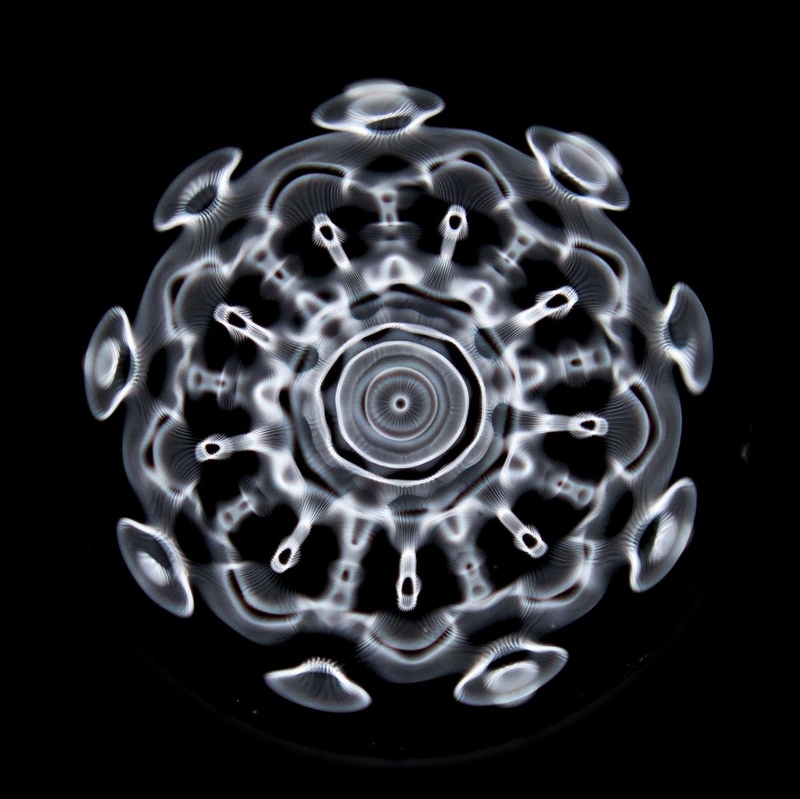 Sound vibrations have deep effects on matter and have the ability to imprint energy and information upon that in the flow of the waveform. We supplement harmonic sounds for plant growth, human health and balance, and consciousness along with vibrational frequencies for chakra balance to feed the Human Bio-Energy field/ light body/ aura!